Trippy Brooklyn indie rockers TV on the Radio are set to return with Seeds next month, and today (October 7) they've unveiled another cut from the forthcoming LP. 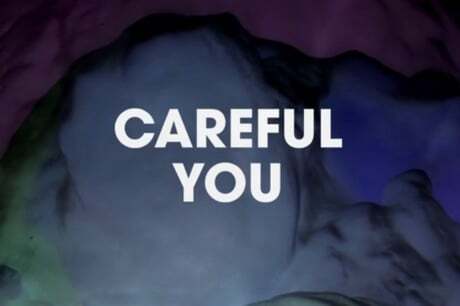 We've already seen the Pee-wee Herman-starring video for "Happy Idiot," but now the band have delivered a psychedelic lyric video for album track "Careful You." Seeds arrives on November 18 via Harvest Records and marks the first full-length since bassist and producer Gerard Smith passed away from lung cancer in 2011. While you wait for the rest of the album, you can check out the band's upcoming tour dates and give the lyric video for "Careful You" a watch below.